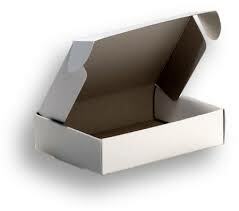 20 Self-interlocking pizza style boxes with hinged lid. Please note this is a new size. 10 Self-interlocking pizza style boxes with hinged lid.